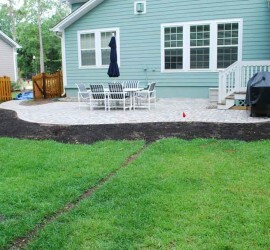 Exceptional landscaping Charleston SC! 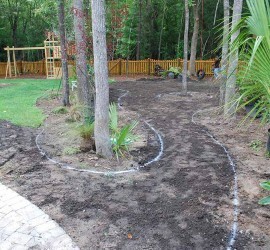 Premium landscapers, landscaping & Charleston landscape designers.Top local reviews for Charleston landscaping companies. Award winning landscape designers & landscape design Charleston SC! Landscape design plans, consultations, surveys & personalized nursery tours. 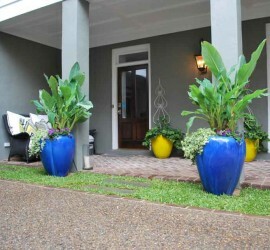 Landscape designers Charleston SC. Landscapers Charleston SC style provide professional installation of trees, gardens, irrigation systems, sod, water features & hardscapes. Premium Charleston Landscapers.